Perkins’ favorite element of art is line. 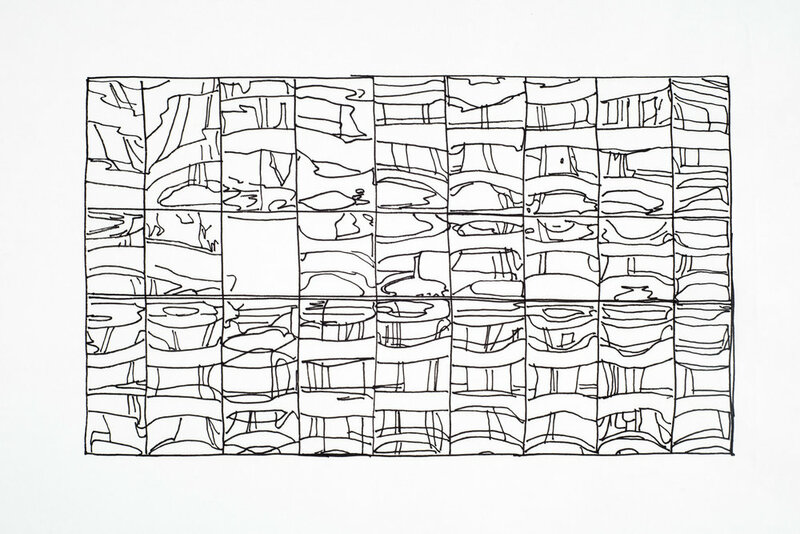 An important aspect of her work, she is naturally attracted to line and finds it very inspirational. 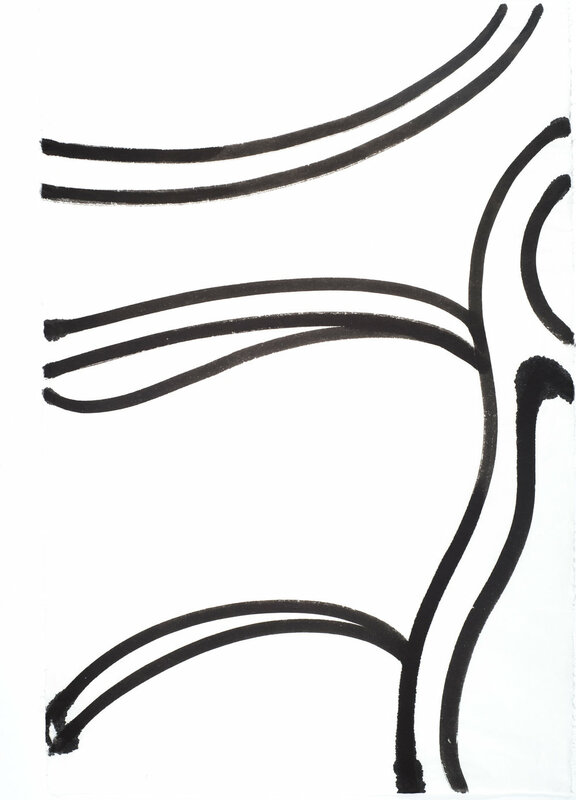 Her work starts with fluid contours of black lines that create a rhythmic pattern across a white field. These dynamic marks of movement are the true core of her process. Contemplation and emotion are manifested through shifting shapes that evolve into new meaning as pieces are torn away and transformed into weavings, collages, and sculptures.